When The Clock Strikes is a 3-piece rock band formed in 2014. 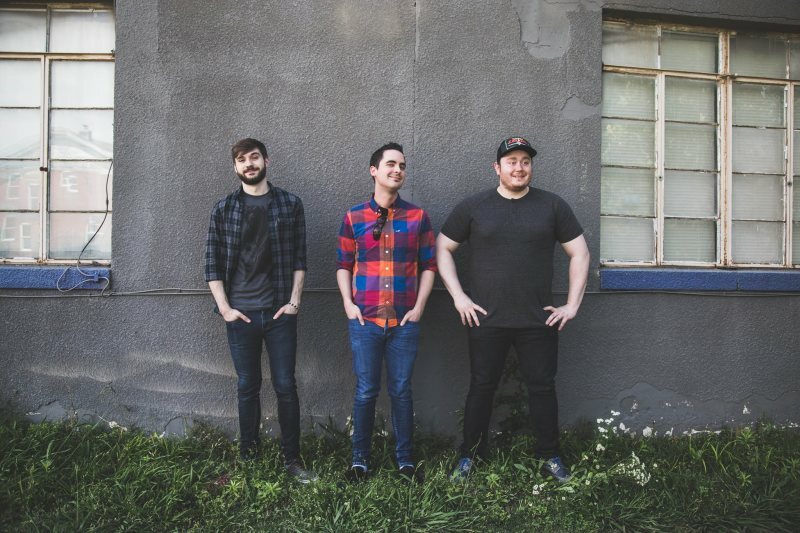 Drawing inspiration from many sources, including mid-2000s emo/pop punk and a few decades' worth of video games, the band specializes in upbeat tunes, with prominent melodies, distinct guitars, and emotionally-charged lyrics. The band debuted with the Glowing in the Dark EP in November 2014.